And the announcement of our famous Grand Raffle. With your help, 500 kids of all financial backgrounds have the opportunity to grow as athletes and individuals. We invite you to our 30th anniversary celebration, which will also kick off JHSC's 80th season of winter sports training. Join us to eat, drink, dance, play, and support! 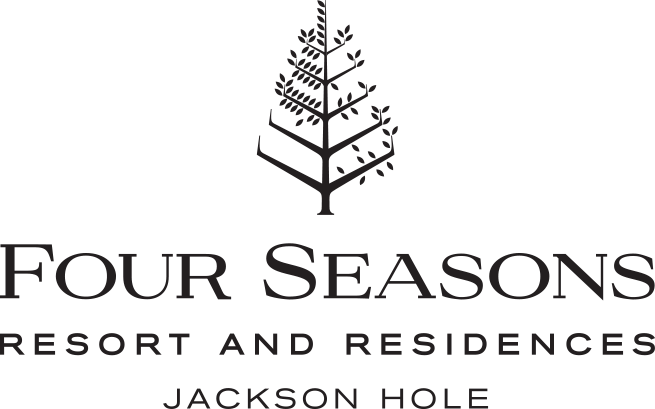 Round trip airfare for two and a four night stay at the Four Seasons Resort Lanai. Tickets sold online until 12:00pm Saturday, September 29th and at the Ski Ball if available. Don't forget to purchase your Grand Raffle Ticket with your Admission Ticket! Complimentary champagne for the Gondola ride and then your first wine or beer is on us! Gourmet dinner for all palates with mountainside views atop the Bridger Gondola. Melvin Brewing Beer, Jackson Hole Still Works cocktails, exclusive wines and more. This year's Ski Ball sounds will come from DJ Vert-One, voted Jackson Hole's number one event DJ. With over 20 years experience as a professional DJ, Vert-One is THE person to create an exciting evening of dancing and memories. 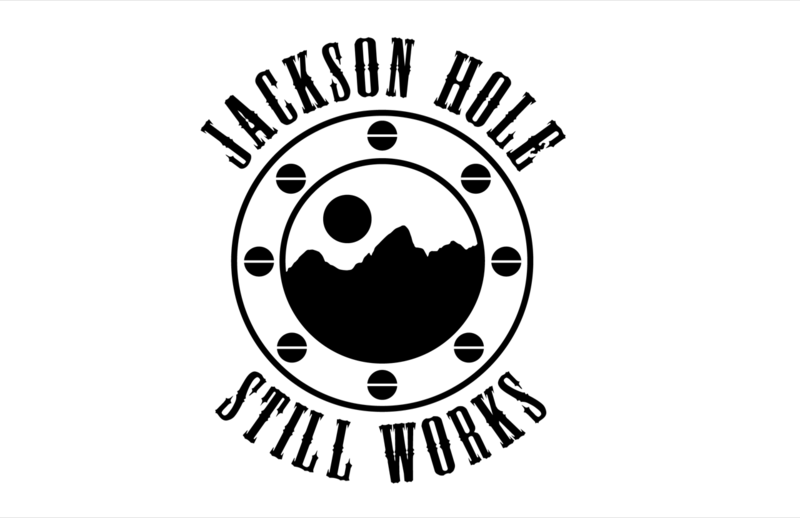 One of the many ways to get involved at the Ski Ball is to participate in games like JHSC's "Wheel of Destiny" or try out our 80th Anniversary Shot Luge, compliments of Jackson Hole Still Works. Our renowned silent auction will open for online bidding before the actual event with the use of the simple Handbid app. Click here for a short video on how the bidding process works or download this quick PDF tutorial. DID YOU KNOW? You need not be present at the Ski Ball to bid, so feel free to share the silent auction bidding information with anyone. Bring you fully charged mobile device or smart phone with you and you'll never miss a bid. Once registered, you can change your bidder number to a nickname in your profile (makes it easier to remember). In the Handbid app, swipe left & right to change categories and up & down to browse packages. Auction packages will be listed both in the app and on physical auction boards at the event. Search for it by typing in the number code from the auction board OR hit the "QR code" button on the app and scan the QR code on the auction board. You can set a maximum bid amount on each item you're interested in. Handbid will automatically outbid other people until your max is reached and will notify you if that happens. If you want to guarantee victory, hit the "buy it now" button to lock in your purchase. Make sure to check out the “No Bids” category to pick up last minute packages at starting bid prices. If you spend a few minutes getting used to the app before the event, you'll be a pro come Saturday night! Why go home when you can turn the Ski Ball into a mini Teton Village staycation!? Special lodging offers exist for all Ski Ball guests! Enjoy an exclusive $169++ rate per night at Hotel Terra Jackson or Teton Mountain Lodge. To book, call 307-739-4096 for reservations and ask for the SKIB rate or JH Ski Ball. The celebrating doesn't have to end when the Ski Ball is over. The Mangy Moose in Teton Village is hosting the Ski Ball after party with Jackson Hole's own Deadlocks. Half of all proceeds go to the JHSC when you purchase two concert tickets at THIS LINK. Want to support the JHSC through the Ski Ball? Click HERE to make a donation to the Silent Auction. Your direct contributions are and integral part of JHSC's success. A gift to one or more of the following options helps us keep quality programming affordable for local kids and their families. Click here to subscribe to our monthly email newsletter.